I’ve just finished the 16th book, Howards End by E. M. Forster…only 34 more books to go! James Joyce was born in Dublin in 1882. If writers like E. M. Forster, Sherwood Anderson, and Joseph Conrad laid the groundwork for the modernist literary movement, Joyce exploded everything around it. His influence cannot be overstated. He used a stream of consciousness technique that was immediate and bold, dispensing with traditional narrative approaches and even punctuation. 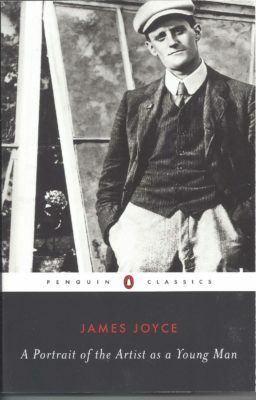 A Portrait of the Artist as a Young Man was Joyce’s first novel. (The short story collection The Dubliners was his first book.) Joyce’s initial attempt at a novel was Stephen Hero, but he abandoned it, later re-working its themes into Portrait. Joyce’s other two books are: Ulysses (1922) and Finnegans Wake (1939). Joyce passed away in 1941. 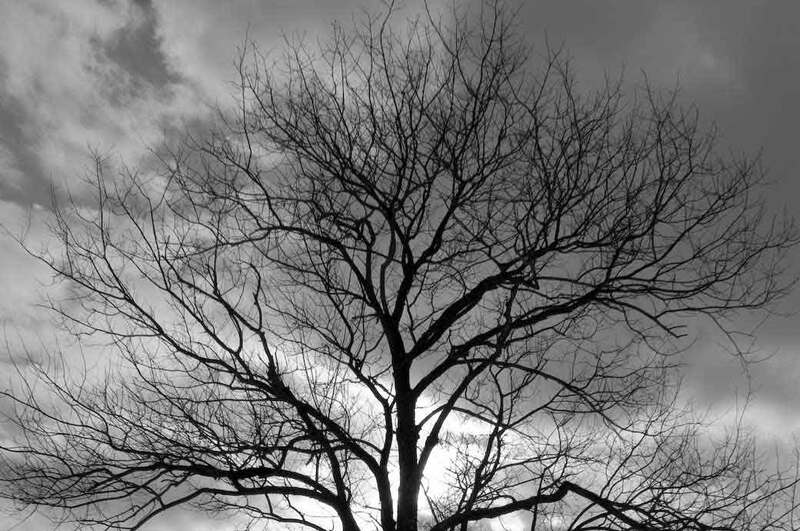 This entry was posted in Literary, The 50 in 52 Project on October 8, 2018 by Michael-Patrick Harrington.